Our company is fully licensed and insured. 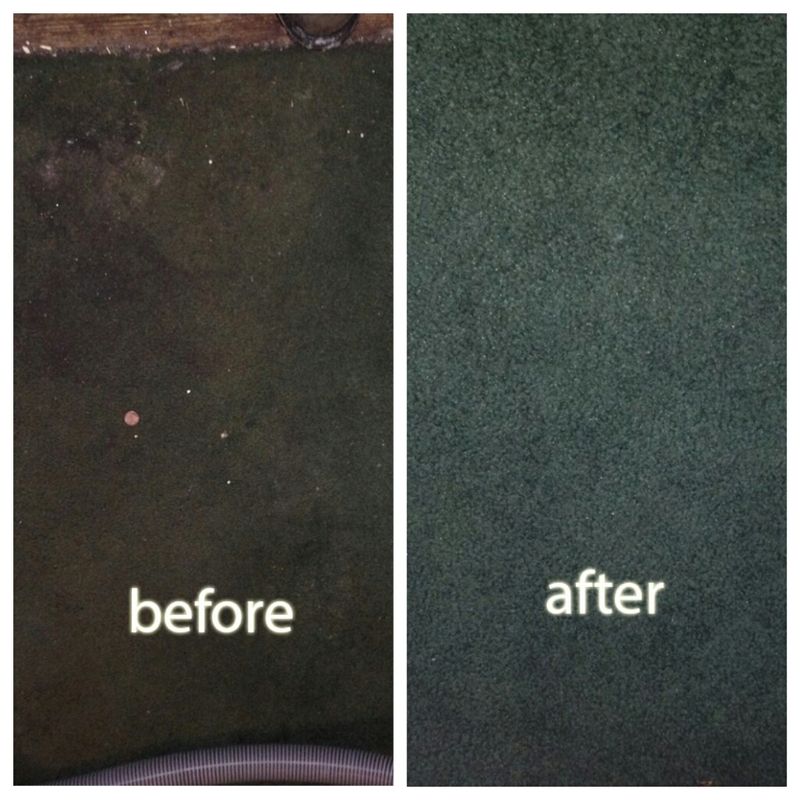 We use state of the art equipment, green organic cleaning products. We employ skilled technicians to provide you with the best possible services available. In addition, because we know that not everyone in Livermore, California works 9 to 5, we try to be available at hours that fit in with your schedule, which is why our company provides services 7 days a week and keeps extended hours from 8 in the morning to 8 night. We also provide same day service for those little cleaning emergencies that may crop up at the last minute. Of course as home owners with families of our own, we also understand that many people are uncomfortable with inviting strangers into their home, which is why we offer a free consultation prior to you hiring our company. This consultation is extremely beneficial as it allows you to evaluate what we have to offer to solve your concerns. You also can learn about the equipment we use, and our cleaning methods. It also gives you a chance to get to know a bit about us so you are comfortable inviting us into your home. 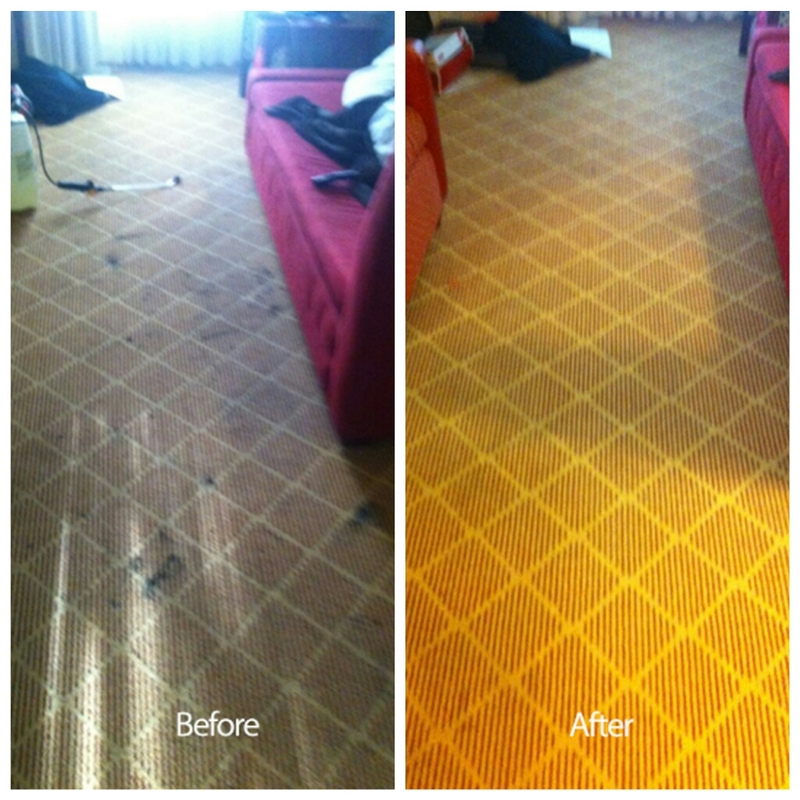 Our carpet cleaning services include your choice of basic carpet cleaning, steam cleaning, shampoo or deep cleaning. 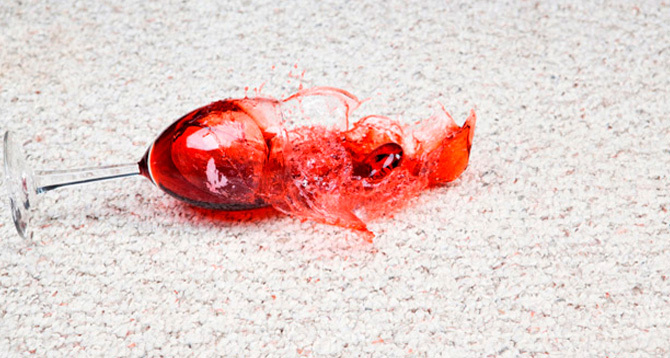 We also provide odor and stain removal services so that your carpets are left looking and smelling as clean as possible. 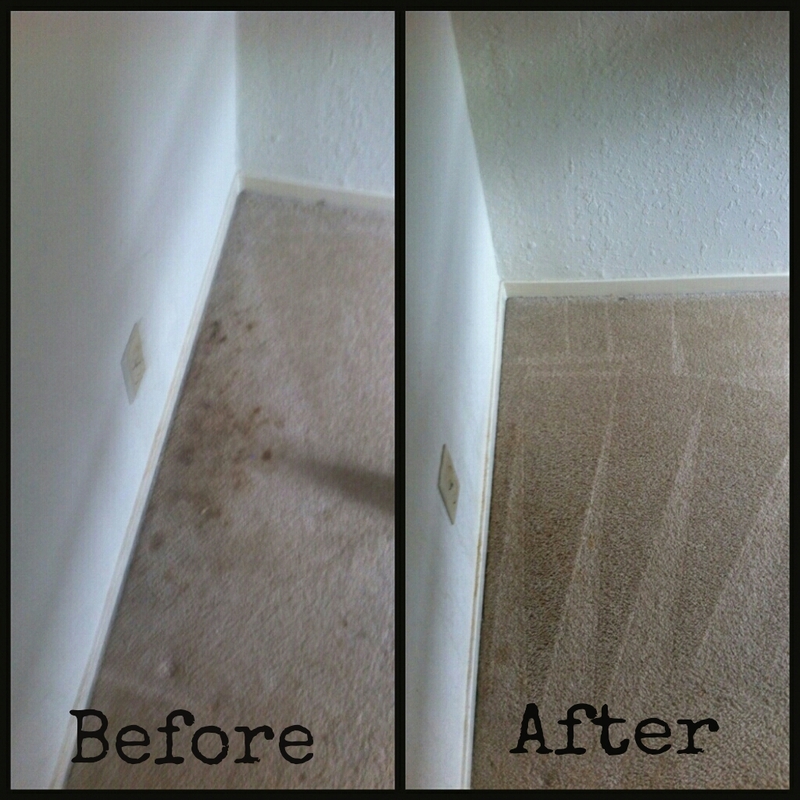 It is important to us that you know, that our carpet cleaning technicians are trained before we allow them to clean your carpets, so that they know exactly what to do to get your carpets looking their best. Even if you have hardwood or tile floors in your home, you may still need the services of a professional carpet cleaning crew to get those area rugs clean and odor free without dulling the color or damaging the fibers of those area rugs. 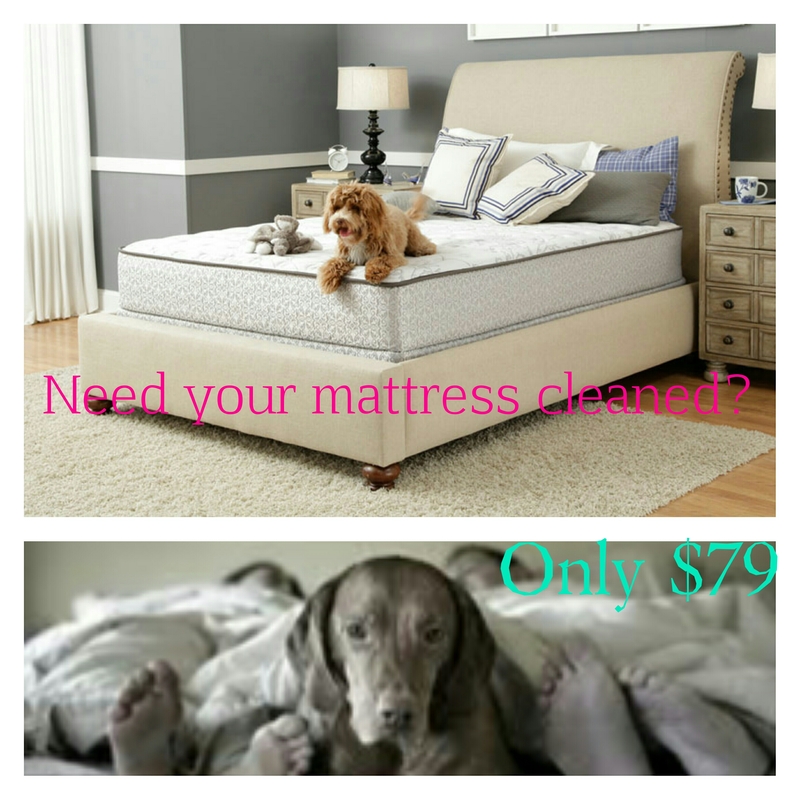 Which is why we here at Carpet cleaning Livermore are proud to offer you two ways to have those area rugs cleaned. 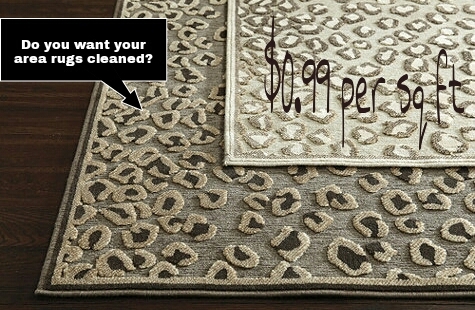 We can either clean those rugs right in your home much the same as we clean carpets. We also offer free pick up and delivery of area rugs, we clean them at our own facility so that you won’t be tied to your house while those rugs are being cleaned and dried. Of course your floors aren’t the only areas of your home that contain fabrics that need cleaning periodically, which is why we also offer upholstery and mattresses cleaning services, so that your home will look and smell clean from top to bottom. 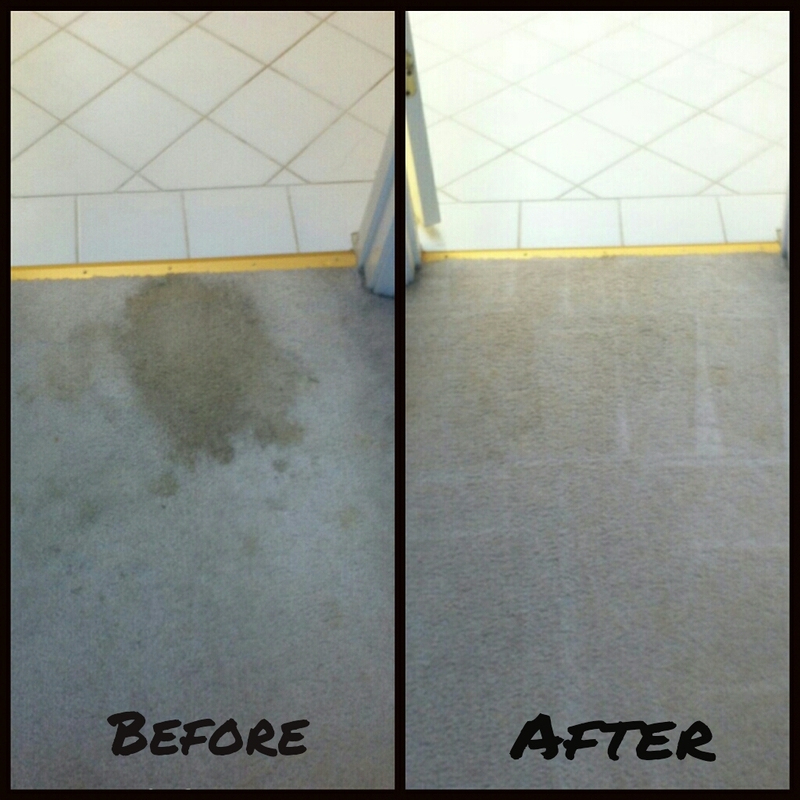 In addition to our carpet cleaning services, we also offer an additional service for those of you who may experience water damage. Our skilled water damage specialists are available for emergencies 24/7 and will respond quickly to your water damage emergencies day or night. To learn more about about our services, spend a little time looking over our website, chat with our online representative or call (925) 201-6390 and let us know how we can be of service to you.